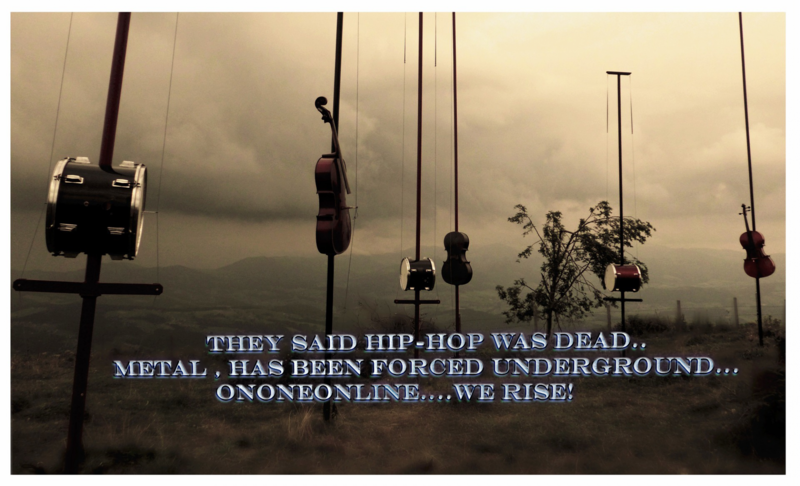 OnOneOnlinesBlog – Page 2 – They say hip hop is dead.. metal has been forced underground… OnoneOnline….We Rise! Continue reading "Chris Cannella — Deicide"
Continue reading "WITHIN TEMPTATION Singer Looks Back On ‘Intense’ Period Prior To Her Father’s Death"
Continue reading "HELLYEAH Bassist On VINNIE PAUL’s Death: ‘It Was Awful’"
Raiding the Rock Vault Las Vegas Has Some Serious Explaining To Do…. Continue reading "Raiding the Rock Vault Las Vegas Has Some Serious Explaining To Do…." Continue reading "The Story Behind “Newer Old Stuff” With Maury Morales Of For Or Against"